Sun Tao, male, Han nationality, January 1957, Health, Henan Gongxian, CPC member, on behalf of the CPC National Congress. MA, Professor, Chief Physician, Professor. 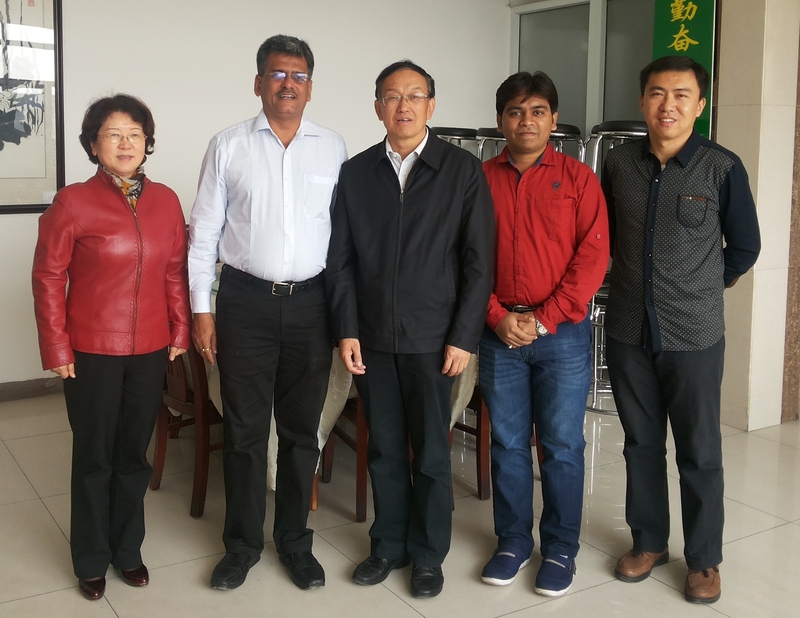 Affiliated Hospital of Ningxia Medical University, a former deputy party secretary, secretary, vice president and chief Affiliated Hospital of Ningxia Medical Director. 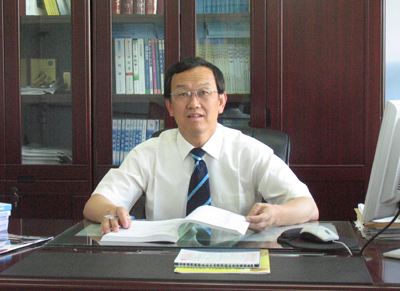 The current president of Ningxia Medical University, deputy party secretary, director of the Association of Chinese Medicine, China Medical Branch member of Neurosurgery, Vice Chairman of Ningxia Association for Science, Ningxia Medical Association, vice president, director of Ningxia branch of neurosurgery. Chinese Medicine, Neurosurgery and other magazine Editor. In neurosurgery, especially in functional neurosurgery, epilepsy surgery has a higher attainments. As a regional key laboratory - brain disease laboratory director, in temporal lobe epilepsy in the insular cortex function in basic and clinical research work carried out on the distinctive, take the national "973" sub-project, the National Natural Science Foundation of Ningxia natural Science Foundation of Ningxia, research projects, participation in partner countries "15" science and technology research and the "Eleventh Five-Year" to support the project sub-topics. Has published hundreds of academic articles, editor of the academic book, "neurosurgery and epilepsy," "old neurosurgery" and 5, the senate works 5. All levels of scientific research achievement awards were 19, 14 of which as provincial achievement awards. Enjoy special government allowances, has won the National Advanced Worker, National Labor Medal, the Central Organization Department, "National Anti-SARS work outstanding party members", the Ministry of Health, "middle-aged experts with outstanding contributions," the second session of the China Association for Science Award for outstanding contributions to western development, "Wang Zhongcheng Chinese neurosurgeon Achievement Award", 2008 Ningxia "outstanding contributions to the outstanding talent Award" award. Copyrights (C) 2005. Genesis Career Counsellors Pvt. Ltd., All rights reserved.